As a producer in an independent agency are you tired of the endless back and forth working with your underwriter? Are required supplemental forms and applications requested late in the process? Do last minute data corrections make it difficult to obtain accurate quotes efficiently? What if there were a way to complete the data accurately on the first pass and easily send the complete set of forms to your underwriter so you can get to market quickly and provide your client with an accurate quote the first time? Now there’s a way! Using eForms Wizard, you can dramatically improve the submission process and ensure you have everything you need when meeting with your client. 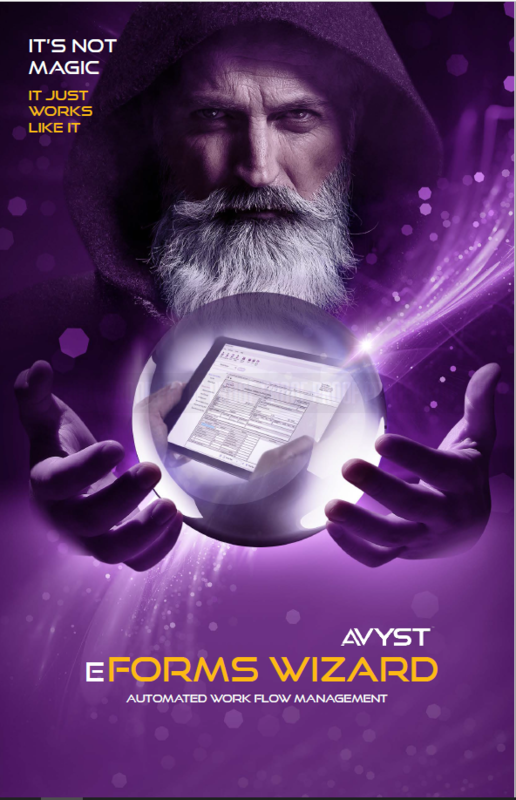 WHY EFORMS WIZARD IS FOR YOU! Risk Management - Using the IRMI Glossary of Terms integration empowers agents to have the knowledge to sell and answer client questions as applications are completed.